Knit 2 Together: Danger Crafts! 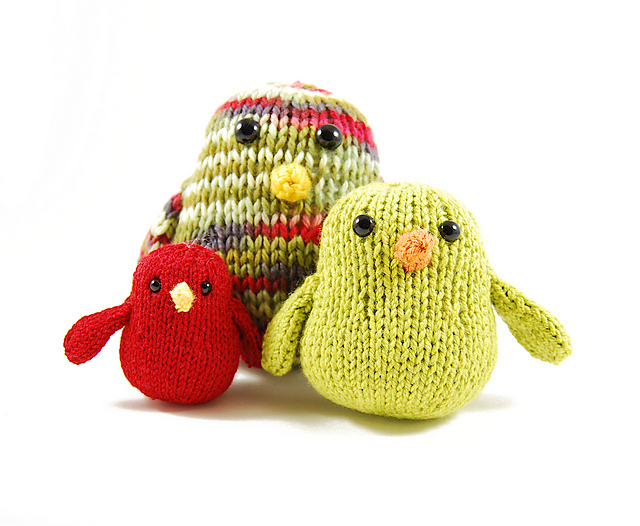 ﻿Rebecca Danger has created these adorable lil chirps along with tons of other animal friends for your little one! Being a beginner in the knitting world I can imagine this might be a bit challenging but I am very confident I can create a masterpiece. 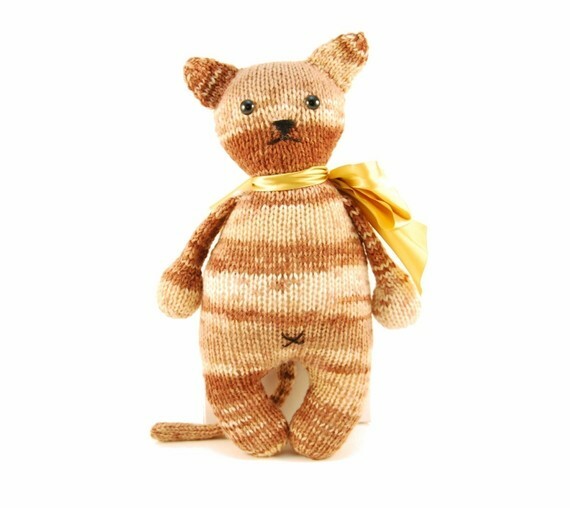 Just look at Greta the Captivating Cat! I can't resist, and what a wonderful gift during the holidays to share with family and friends! She even has a tail! 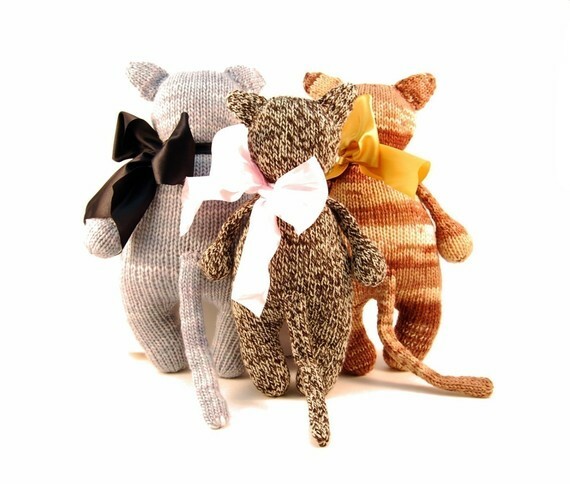 To find out more about these adorable goodies visit Danger Crafts, Rebecca's fabulous store!